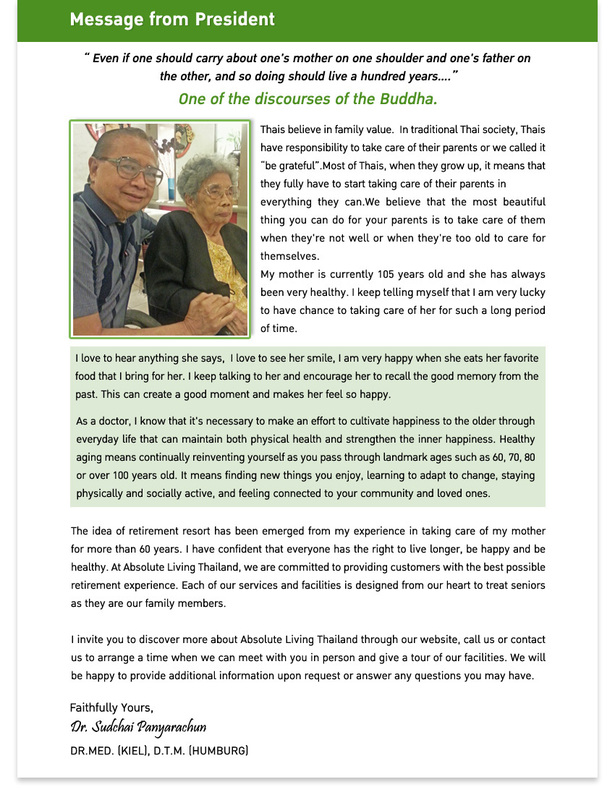 Absolute Living Thailand, we are the expert in Alzheimer’s and Parkinson’s care for elderly. We provide Person-Center Approach method to treat all residents with special care that suitable for each resident’s individual needs and health condition. With the special caregiver teams, we have Alzheimer’s and Parkinson’s care experience which each resident would benefit from our professional care service. Our services specifically designed for people with dementia in order to meet the specific needs of individuals with Alzheimer's and Parkinson’s disease. At Mabprachan Garden Resort, you will find a peaceful atmosphere and friendly community. Everything you could possibly wish for a comfortable, relaxing lifestyle will be available on this resort which located convenient to downtown Pattaya beach, Thailand. Absolute Living (Thailand) Co.,Ltd. 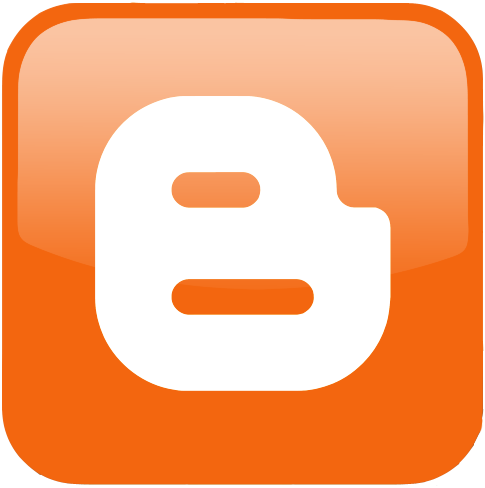 is founded on values of Care, Service and Dedication to our customers. Our operating strategies, management methods, values, and principles are guided by ethical standards of integrity and honesty supported by our faith. Absolute Living (Thailand) Co.,Ltd. believes our mission extends beyond the physical form of an individual, and reaches to that person as a whole: physically, mentally and spiritually.